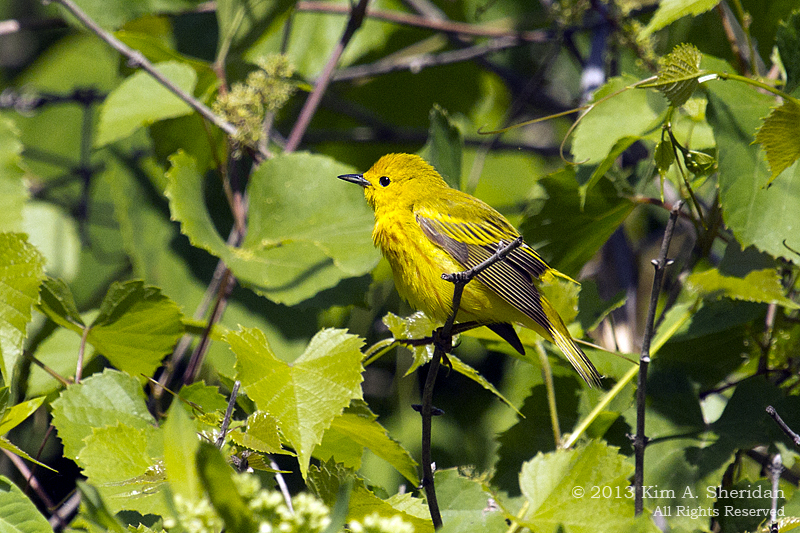 I was really looking forward to spring migration season at Heinz Refuge – lots of guided walks with veteran birders, warblers everywhere, lots of cool things to photograph. 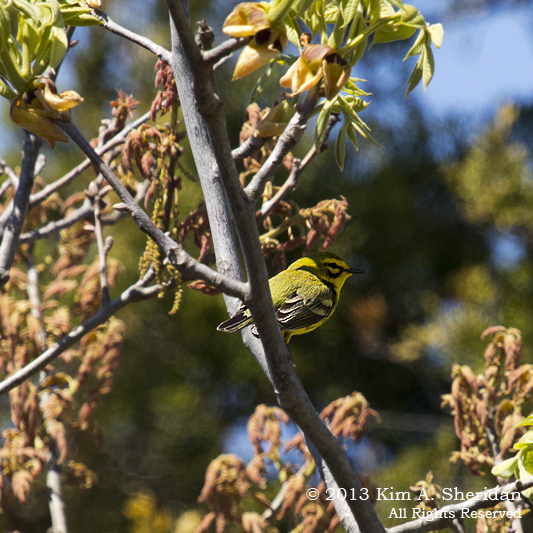 Events conspired against me, and the hoped-for images of migrating warblers in stunning breeding plumage eluded me. Actually, the warblers eluded me. Not that they weren’t here, only that they are so small and so quick that they’re REALLY hard to photograph. That they hang out in dark woodlands doesn’t help. Here are a few I managed to capture. 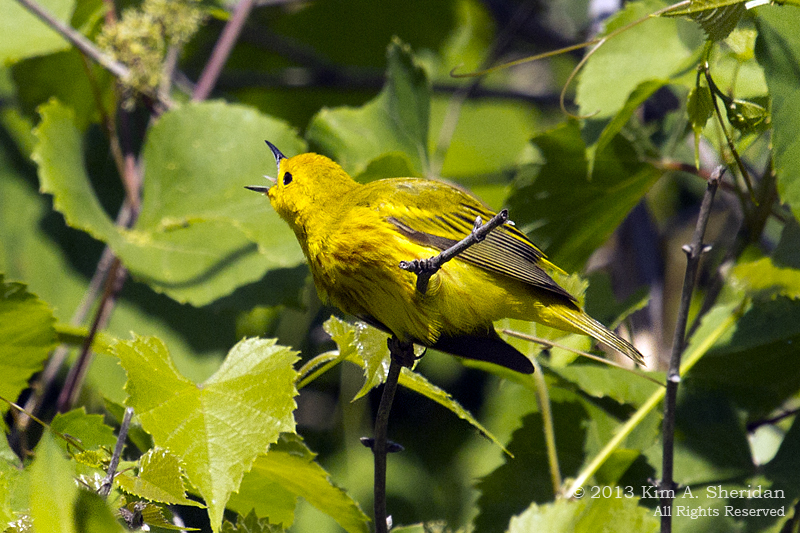 Yellow Warbler (top) nests at Heinz. 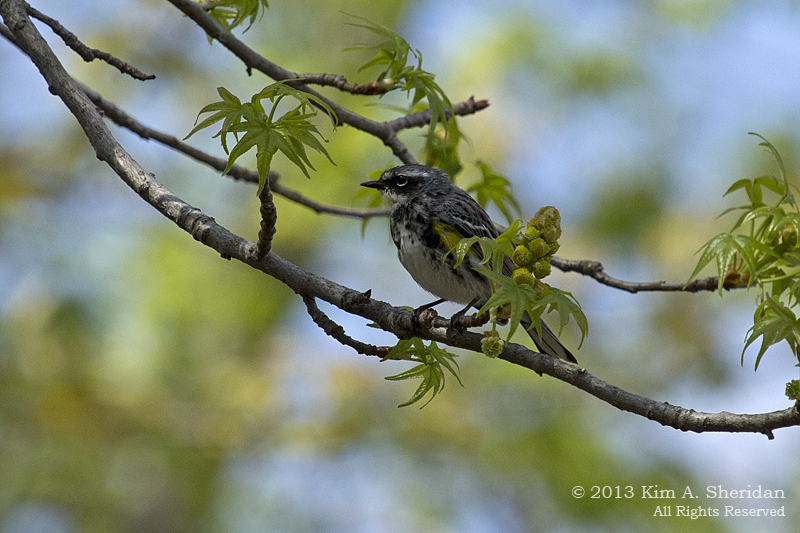 Yellow-rumped Warbler (above) was just passing through. Prairie Warbler (right) at Higbee Beach WMA in Cape May. 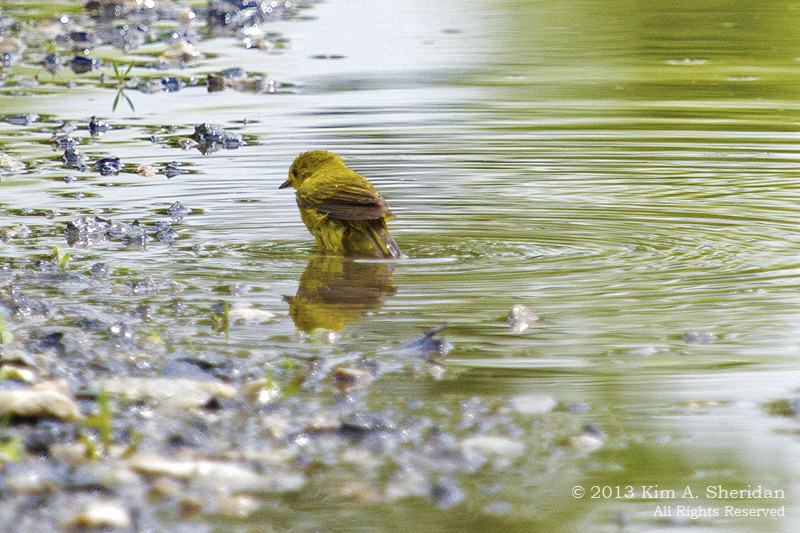 More Yellow Warblers, wet and dry. Our cover boy has a lot to say for himself. Family and friends know that I am an incorrigible list maker. So it should be no surprise that when I started watching birds, I became a “lister”. Birders often keep lists of the different species they see. 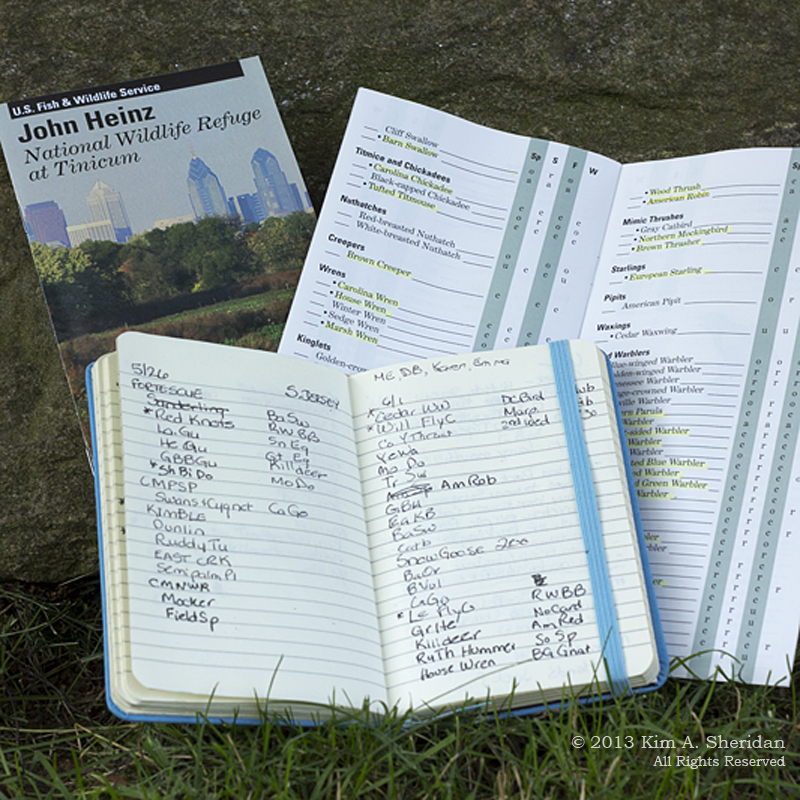 The most common is the life list, but there can be year lists, trip lists, location lists… you get the idea. Since last October, when I started going on the guided bird walks at Heinz Refuge, my life list has more than doubled. One bird has eluded me for too long. 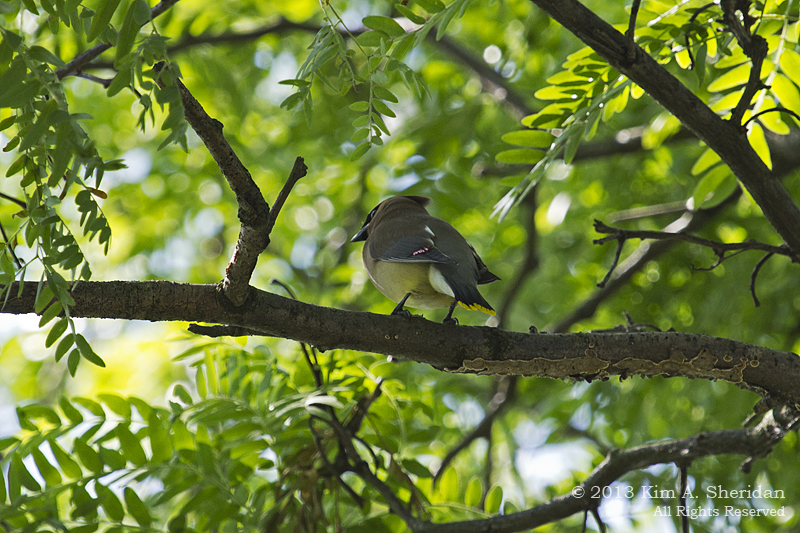 I saw my first Cedar Waxwing in 2001. I got a really good close look, too. Unfortunately it was dead. It had flown into a window at my house, which happens to birds all too often. I’ve waited 12 years to finally see a live one. They’ve arrived at Heinz in force now, and I spent a long time one evening happily watching a flock fly in and out of the trees. They have a subtle, silky beauty that appeals to me. I love the blush on the chest fading to a soft yellow belly, all set off by that wonderful black mask. FUN FACT: Note the waxy red wing tips. (Not to be confused with the yellow tail tip.) The number of these red tips increase with age; juveniles don’t have them at all. So it’s been speculated that the amount of red helps Cedars to sort themselves out by age during breeding season. 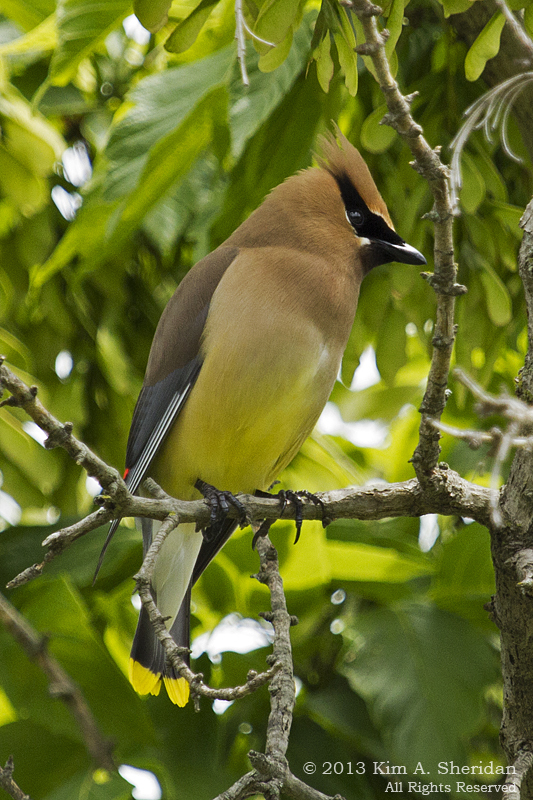 Cedar Waxwings eat predominantly fruit, and have been known to overindulge on overripe berries. It’s possible the bird that flew into my window years ago was intoxicated. Flying under the influence! This entry was posted in Birds, Nature and tagged Birds, Higbee Beach WMA, John Heinz National Wildlife Refuge, Nature, Wildlife by Kim. Bookmark the permalink. 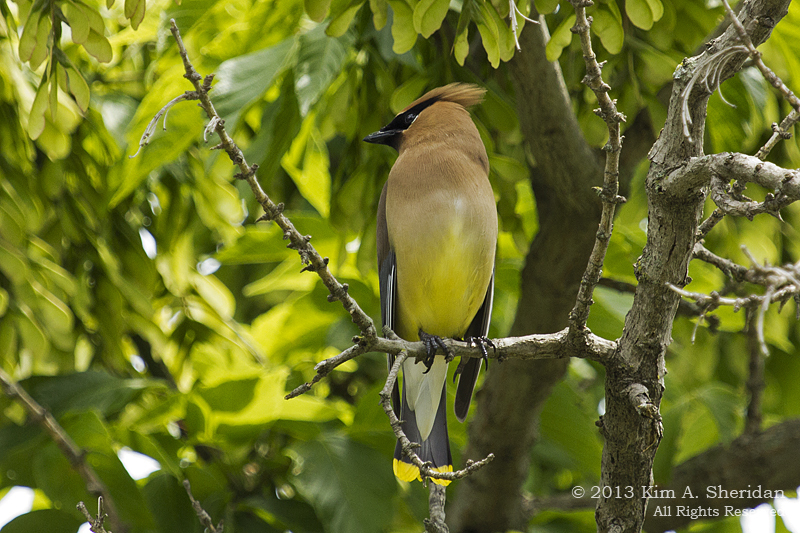 I have seen one Cedar Waxwing since moving to our present location almost 2 years ago.. they have eluded me since. thanks for posting the photos, it is such a beautiful bird.